You being here says a lot about who you are and your career ambitions, and for that, I’m throwing you a virtual high-five! On this page you will find all my recommended books on career, branding and personal development, as well as download material and other career branding resources. 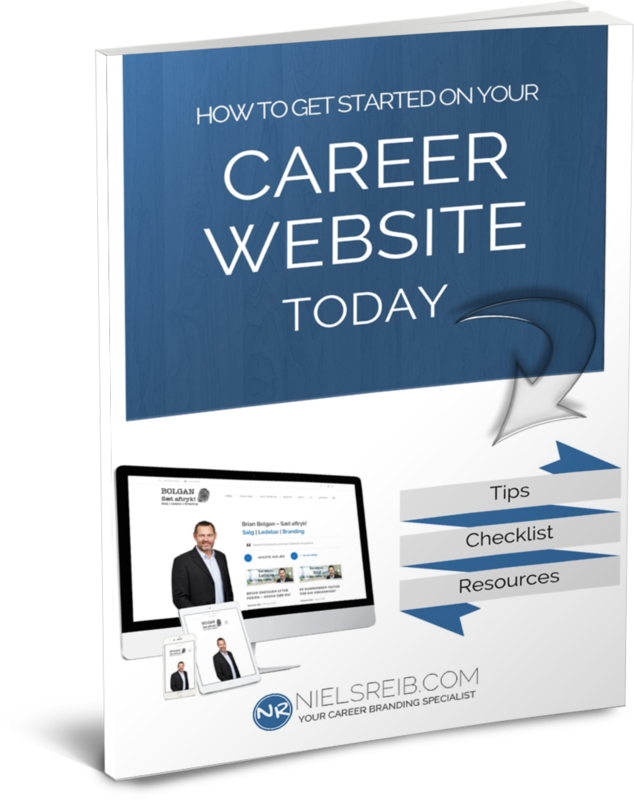 Download this quick guide that will help you create your personal career website and get even more exclusive career branding tips in your mailbox. Success! Check your inbox to download the career website quick guide and get started on setting up you personal career website today. If you want to boost your presence on LinkedIn, grow your professional network and attract more career opportunities, then join my free 7-day LinkedIn Boost e-mail course today. Success! 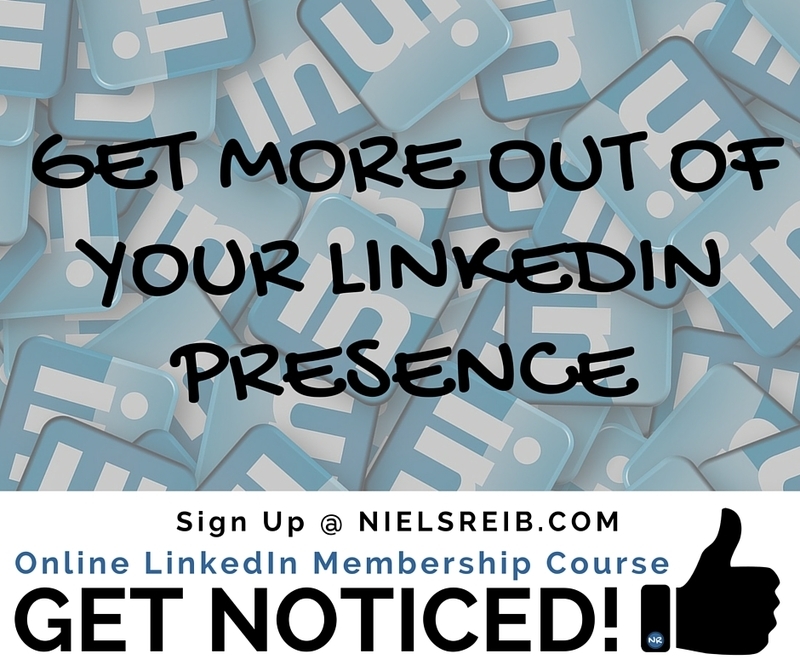 You're now signed up for the 7-day LinkedIn Boost and get career branding updates and newsletters from Niels Reib, Your Career Branding Specialist. Start the free e-mail course. Take the Career Branding Assessment Test and get actionable steps to improve your career brand and online presence so you can begin to attract better career opportunities and get to do what you love.